Our live customer service software is a web based solution, and doesn’t require any additional software installations. Our Video and Voice chat works best with Google Chrome, Mozilla Firefox and Opera browser. 1CLICK works on other major browsers too such as Internet Explorer and Safari. Our web based customer chat software works on minimum internet connection speed. 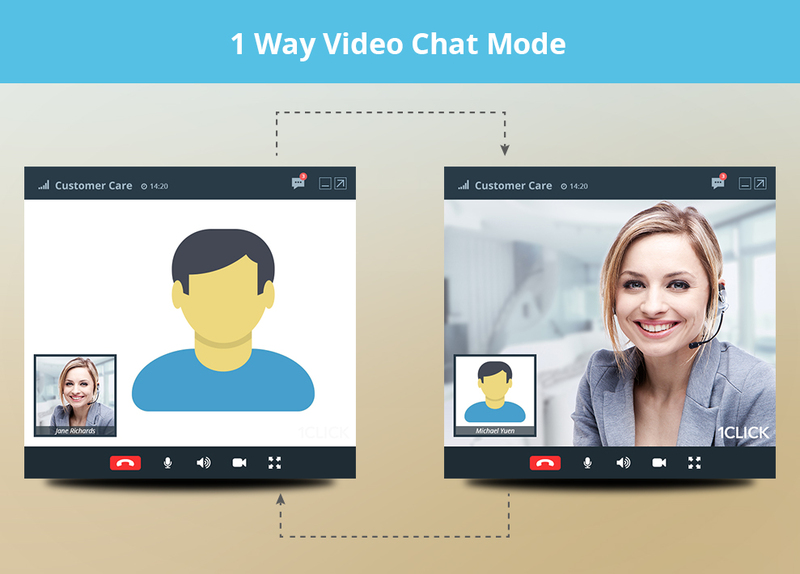 You can establish a seamless video chat with your customers right in your browser at 300kbps. You can always configure your call quality based on your net connection. 1CLICK’s live assistance software comes with all listed features built-in and required no additional feature activation. Our chat software works on the highest available quality depending on your internet connection speed. Our videos can go up to 720p HD quality if your connection supports 700kbps or more. 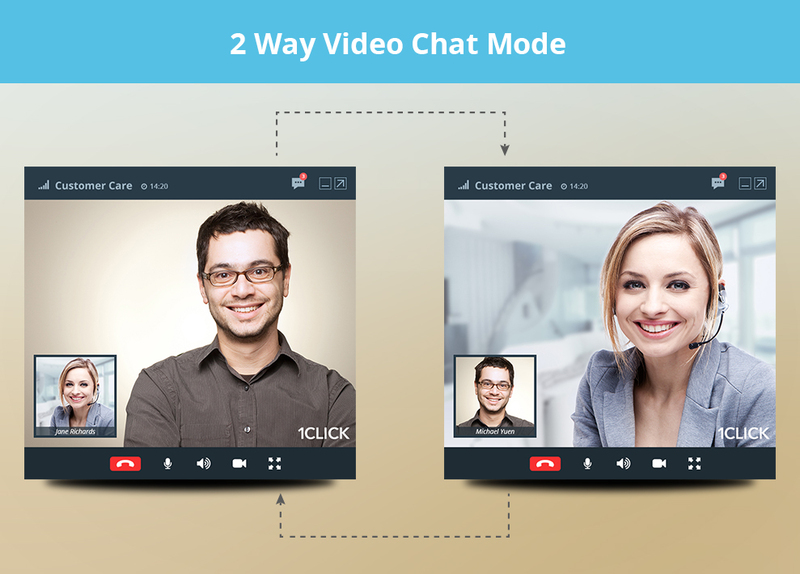 2-way video chat mode: In this mode, the agent’s and customer’s camera is turned on. The agent and customer will be able to hear and see each other. These setting can be easily configured from the ‘Profile’ Tab on the Agent Dashboard. 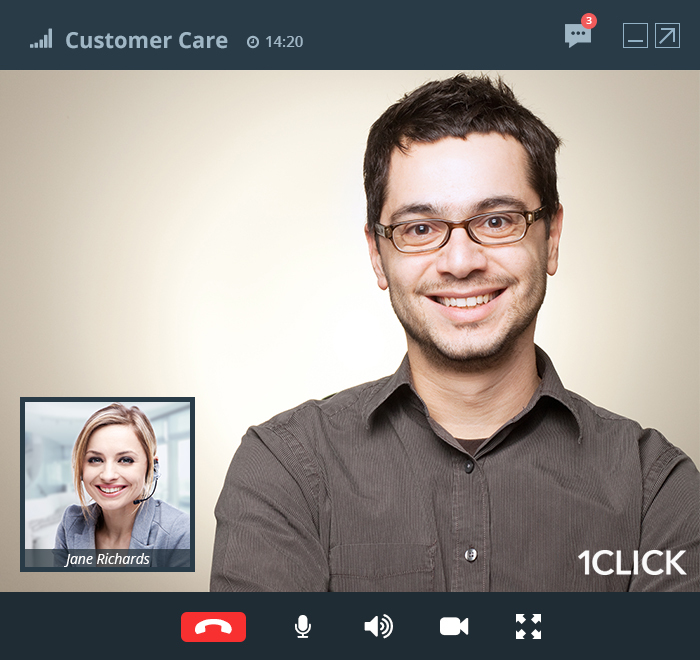 1-way video chat mode: The customer’s camera is turned off, and only the agent’s camera is turned on in this mode. The agent and customer can hear each other, but only the customer can see the agent. These setting can be easily configured from the ‘Profile’ Tab on the Agent Dashboard. Experts online can now speak to their customers from their web-page, which can either be their website or profile page. Each consultant can be contacted through a separate, customized widget to their liking from their page. With our co browsing and screen sharing features, consultants can also share their pages so that they can collaborate better with customers. Our web-app is built to provide a simple yet effective touch point, and experts online can use 1CLICK for a face to face conversation with their clients. Develop relation with your customers, be either a product or service company, 1CLICK gives you the opportunity to build relation with your customers through a simple face to face conversation. Doing business through this channel, gives your business more transparency and lets you differentiate yourself from your competitors. You can understand your customers better and make their experience online more human. 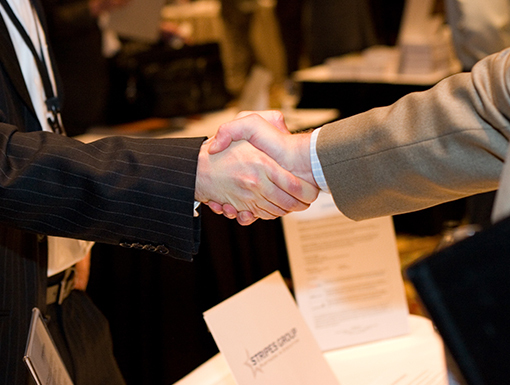 Close deals faster with 1CLICK’s assistance software by providing real-time assistance from your website. Understand your customer’s pain-points, get personal and provide high quality support. Online business chats have a proven record of improving conversions and reducing shopping cart abandonment for ecommerce companies. Like this Feature? Get it on your website! 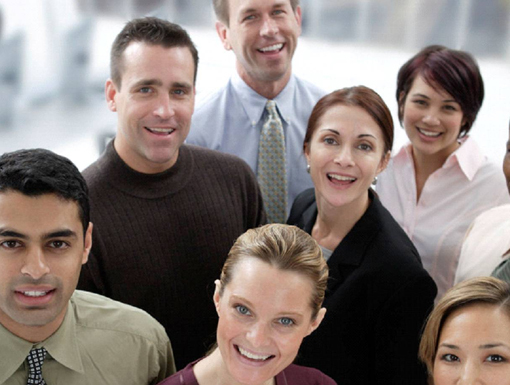 Begin meeting your customers online today, 1CLICK takes only a few minutes to set up.